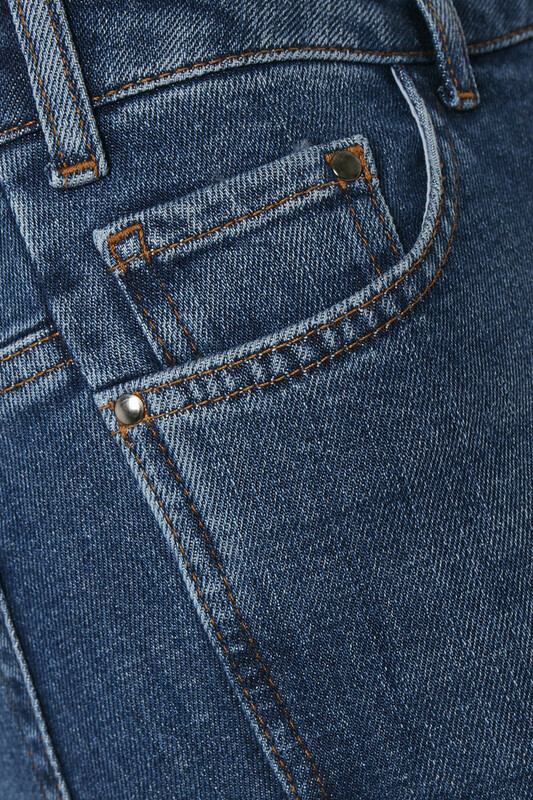 Jeans with 7/8 length and a classic expression from KAFFE. The trousers have a regular fit, belt loops, front pockets and back as well as button and zip fastener. 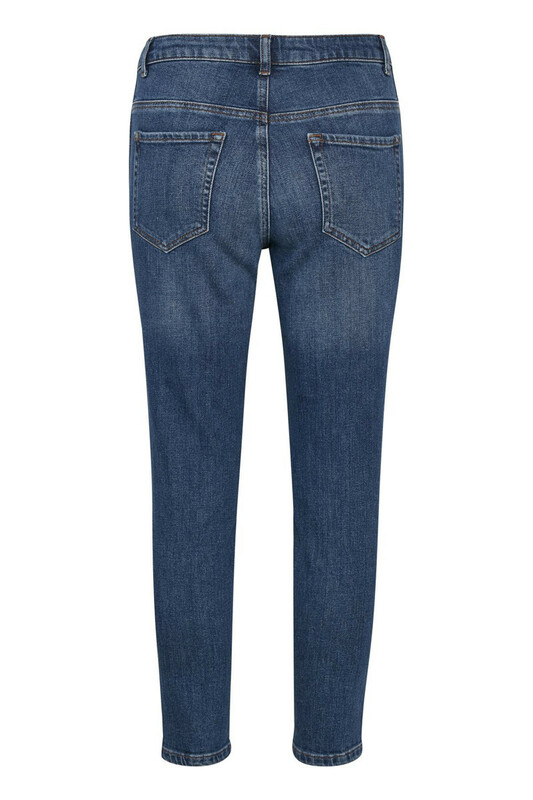 As a discreet and elegant detail, the pants have twisted side seams and slits at the legs. They are lovely and comfortable jeans with a good stretchy quality. 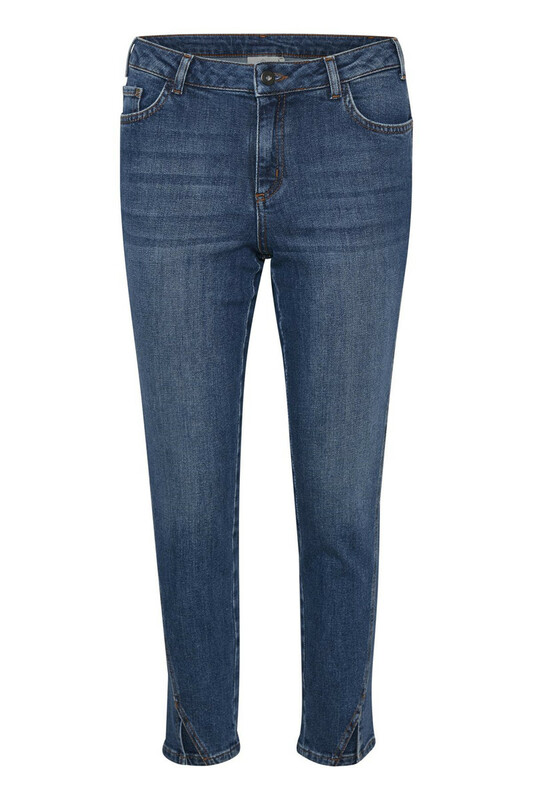 Perfect jeans for every occasion.